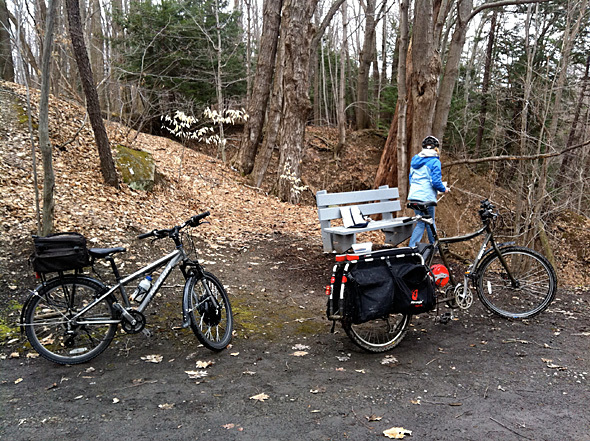 This review compares the 2013 Yuba Mundo cargo bike with the 2014 Xtracycle 27D EdgeRunner. My daughters have named our matte black Yuba “Black Pearl”. 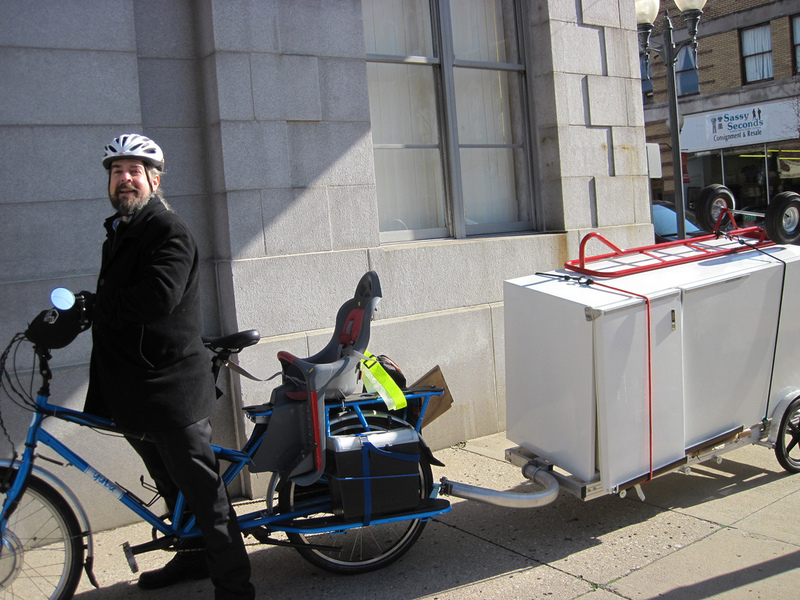 The Xtracycle is named “Baliwick” after a butler in the Princess Sofia cartoon.